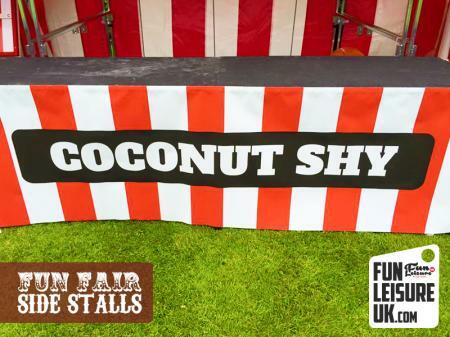 Also Known As: Side Stall Games, Fairground Stall Hire, Carnival Games Hire & Fun Fair Side Stall Hire. 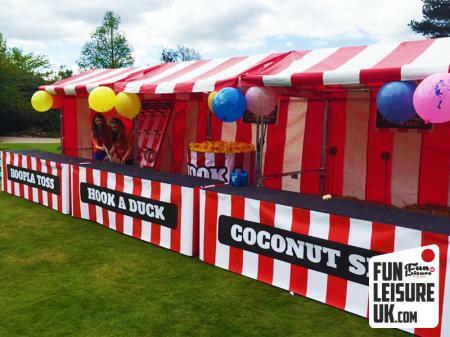 Bringing the fun of the fair to your next event, Fun Fair side stall hires are popular entertainment choices for a whole host of events. 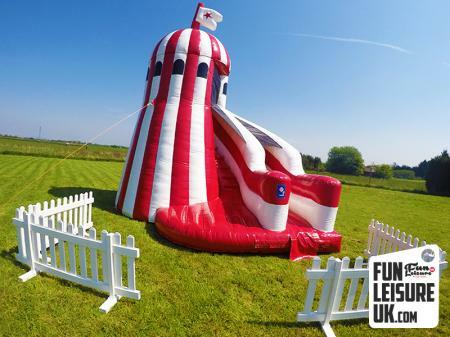 With their white and red traditional stripes design, your guests will try their hand at over ten popular Fun Fair Side stall games, hosted by one of our fun and interactive Fun Leisure UK operators. 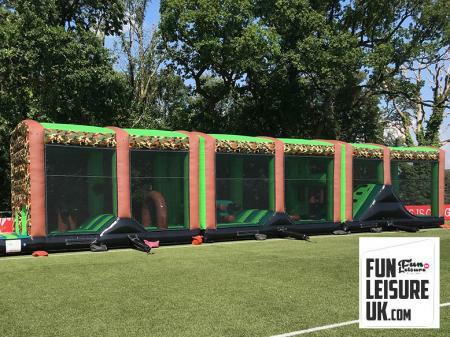 Depending on the choice of Side Stall the aim of many of the games is to score as many points in the time given to another guest or colleague. 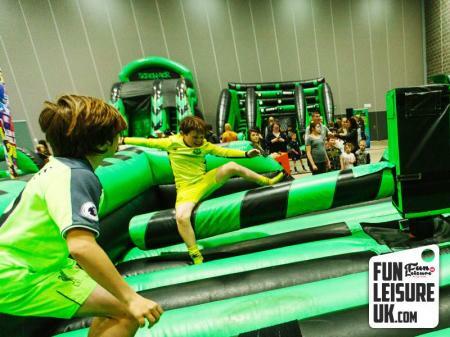 Brilliant fun for all ages, from young to old. Watch on as guests will come back time and time again to win quirky Fun Fair side stalls prizes. 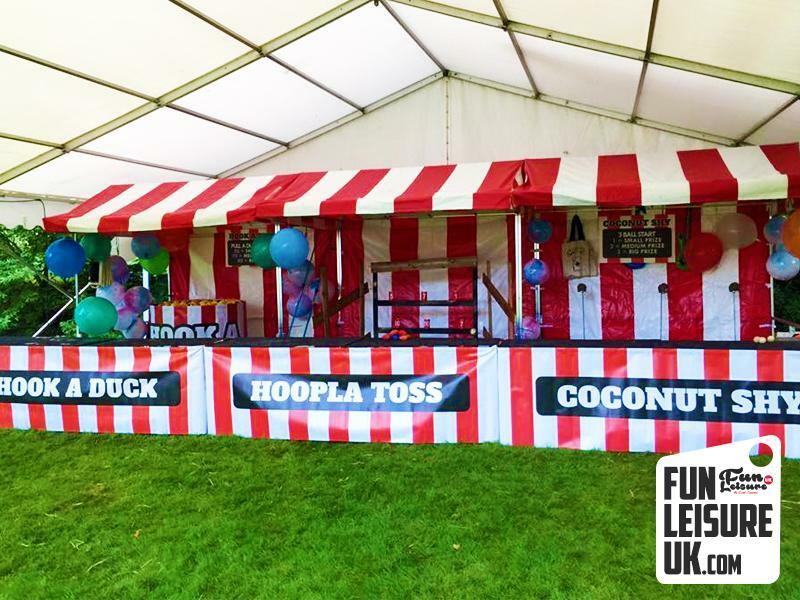 Choice from our large selection of Fun and interactive side stall hires, including the popular Hook A Duck, Hoopla Toss & Coconut shy to name a few. Side stalls can come with our without prizes and can be unmanned depending on your needs. 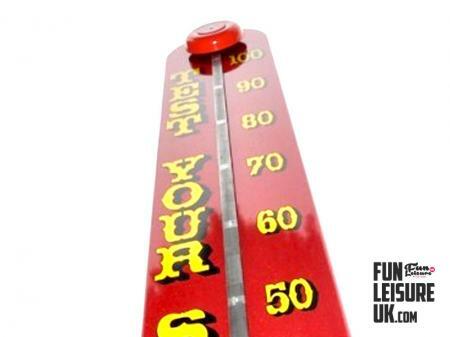 Ask one of our sales team about the Fun Fair Side Stall prizes. 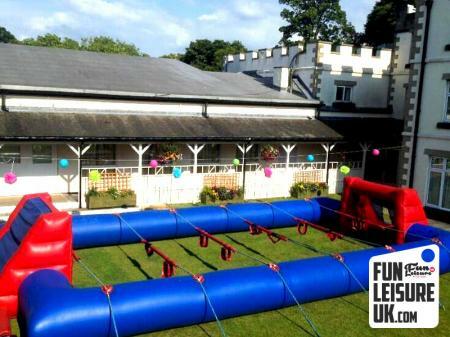 Perfect for many events across the year, including team building events, corporate parties and carnival theme night hires. 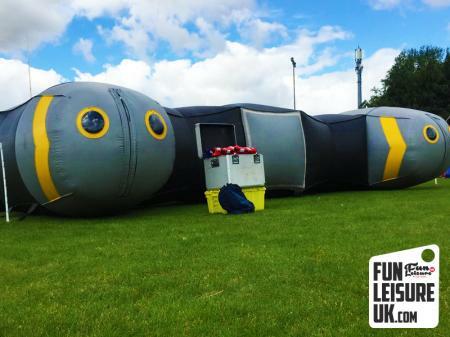 Holding a team building event? 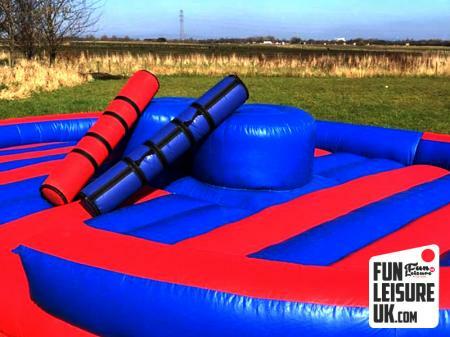 Take a look at our extensive Team Building selection.